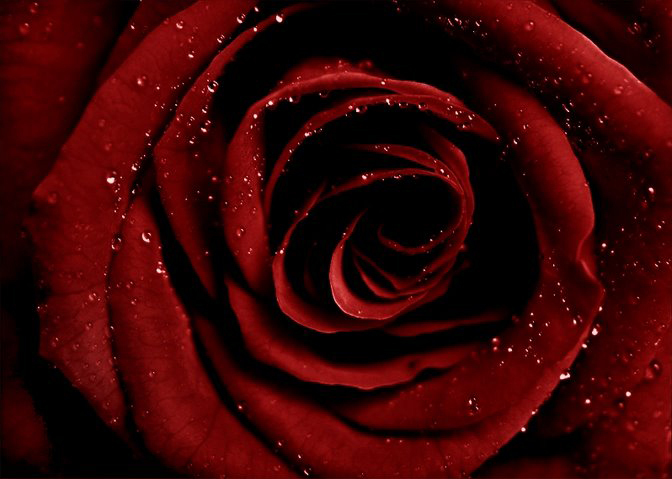 Une Rose Vermeille (a scarlet rose) is Andy Tauers “Homage to Roses”. The perfume features top notes of lemon, bergamot, and lavender; a heart of rose, violet, and raspberry and a base of vanilla, sandalwood, tonka bean, and ambergris. This is one Tauer fragrance that agrees with me without reservations. It has a lemony, herbaceaous start, with a rose, a very red one present from the beginning, there is a hint of something salty, something dusty, and then slowly warmth emerges from the base through tonka and vanilla. The distinctive raspberry note in the heart makes the rose even redder and a bit sweeter, but without veering into the edible. I get the feeling of a very assertive, self-confident rose. There is something indestructible about it. It is unbent by the elements, eternally fresh and red and undamaged, preternaturally luminous, a hyper-rose, in a good way. The base anchors it through the earthiness of the ambergris. I have one sample of Une Rose Vermeille and one sample of Reverie au Jardin to give away. Leave a comment to be entered in the draw. The givaway is open over the weekend. My assistant (Paul, 3) will pick the winner randomly on Monday morning, 8 am GMT. Everybody is welcome to enter (I ship internationally). Picture source: tauerperfumes.com, ayeshahauer.com some rights reserved, thank you! 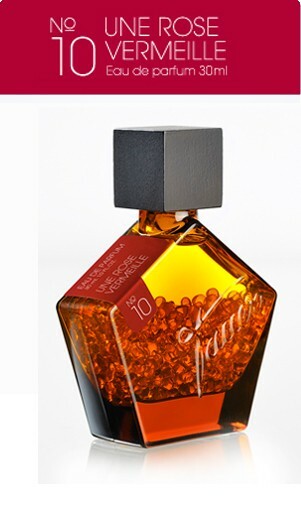 This entry was posted in Floral, Fragrance Reviews, Tauer Perfumes and tagged Andy Tauer, Fragrance, Giveaway, Perfume, Perfume Sample, Review, Rose, Tauer Perfumes, Une Rose Vermeille. Bookmark the permalink. Hello! I’ve been enjoying your blog very much the past few days, and would love to be entered for a sample of URV. Hello, glad you found me! I really like your blog, too. Put you on my blog roll. That perfume sounds wonderful! I’d love to win just so I can smell it.